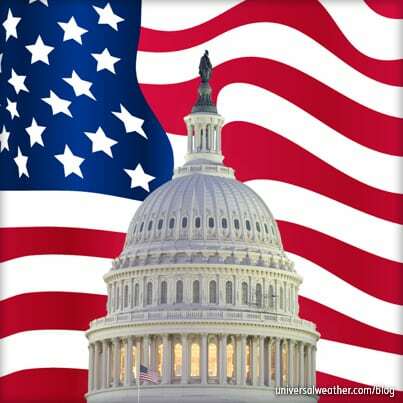 This is a post by guest author Stephen Clark, Marketing Manager of Immaculate Flight, LLC. 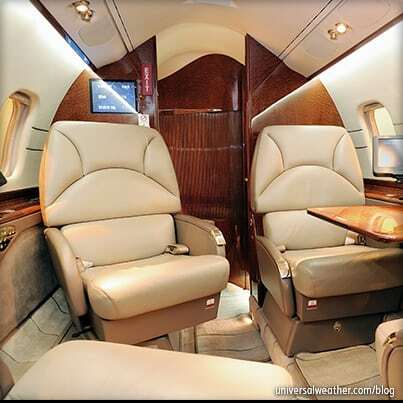 Stephen was asked to contribute to this blog because of his expertise in aircraft cleaning. 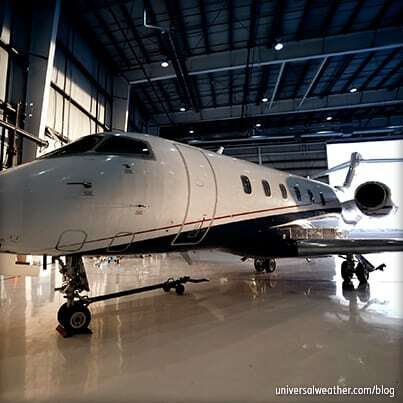 Any thoughts expressed below are entirely Stephen’s and do not necessarily reflect the views of Universal Weather and Aviation, Inc.
It’s that time of year to brush off the hangar dust and get ready for the UV-drenched bliss we call spring! If your plane is itching to get back into the skies, we’ve got five easy spring cleaning tips for getting your aircraft into great shape. If your plane has been hibernating all winter in a hangar, or if you’ve been dancing around the globe, the first step is to wash off whatever has accumulated on it.This is especially important if you’ve been deicing this winter and have fluid accumulating in flap channels, landing gear areas, etc. Removing the build up(s) now will spare you from having to deal with them after they’ve started baking into your aircraft’s paint. As you wash your aircraft top to bottom, spring cleaning also provides a great opportunity to get into those little-noticed areas and clean up last year’s "fun." 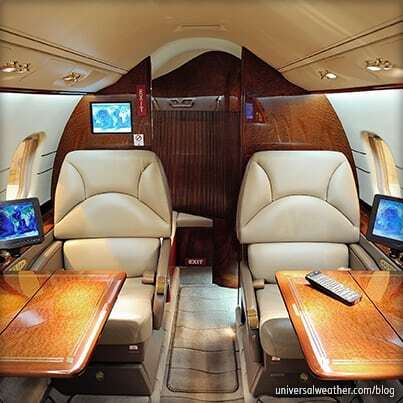 Areas that can benefit from that sort of attention include your seat back pockets, galley drawers and gear well areas. In the gear well area, unless you’re trained on cleaning them correctly, it’s best to acquire some assistance from a professional cleaning company or maintenance shop to take care of the job. If you’re up to the task, however, be sure to pay attention to how sensitive those areas are, and NEVER use a pressure washer to clean them. 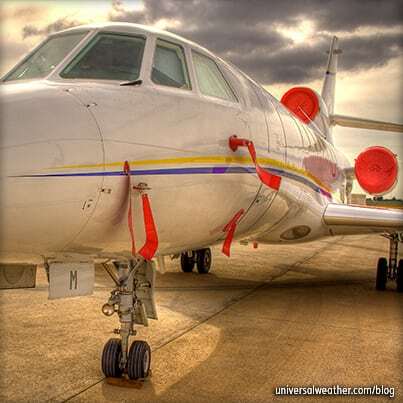 If your aircraft is equipped with polish-able metals (inlets, spinner heads, leading edges, etc. ), this is a great time to shine them up. Doing so early in the season will ensure that winter’s impact won’t continue into the New Year and will make them easier to keep up in the future. Maintaining your aircraft’s brightwork is especially important if you’re operating a low-wing or propeller-based aircraft, as they’re more susceptible to salts and deicers used to keep runways and taxiways clean. Don’t forget those high areas (vertical/horizontal stabilizers), as keeping those areas polished will increase the overall curb appeal of your aircraft! 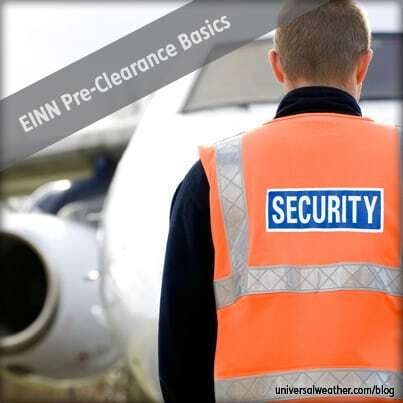 Now that your aircraft is almost ready for a great spring day, one of the last steps is to clean out your aircraft’s storage areas while paying special attention to throwing out expired products and chemicals. Whether your storage area is a hangar, a closet or the trunk of your car, cleaning it now will allow you to purchase replacements BEFORE the busy flying season begins, leaving you with more time in the air and not in the store. If you’re a fleet operator or if you have dozens of chemicals for your aircraft, this is another great time to check to ensure you have a proper Material Safety Data Sheet (MSDS) for each product. If not, check out 3M’s MSDS Solutions Center or get in contact with the chemical’s manufacturer for proper documentation. Now that you’ve washed, cleaned, organized and debugged your aircraft, there’s one last step you should take: Get some protection from the sun! Just like you on the beach, your aircraft’s paint needs protection from the extended daylight hours and constant barrage of UV rays that characterize this time of year. The best way to do this is to enlist the service of a paint sealant. Thanks to their chemical properties, paint sealants provide long-duration protection and can even restore a glossy finish to some paints that have a faded or "chalked" appearance. In addition, paint sealants don’t require reapplication every couple of months as many waxes do, while still contributing to the plane’s aerodynamics. 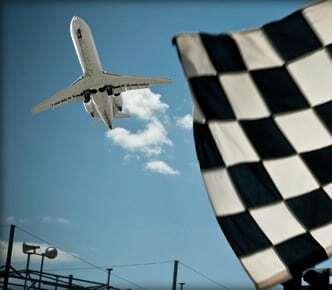 Getting ready for the spring and summer flying seasons doesn’t have to be a pain. 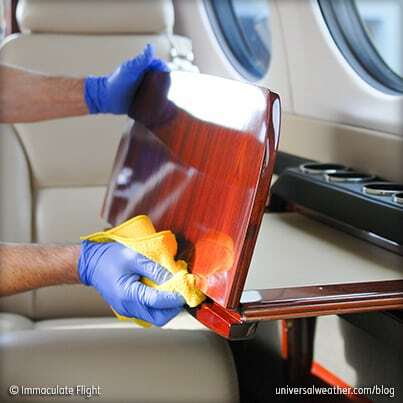 Follow these five easy spring cleaning tips for your aircraft and save yourself a headache so you can start enjoying another great season of safe flying! If you have any questions about this article, contact me at sclark@immaculateflight.com. Got a question for Stephen about this article? Stephen Clark is the Director of Marketing for Immaculate Flight, a United States-based aircraft detailing corporation. Stephen has more than seven years’ of aviation experience and has spent time working and supporting business aviation operations, including travel planning, security and ground asset procurement. Additionally, Stephen has experience with onsite coordination in support of VIP and athletic teams, Part 121 operations management and Load Master and Deice Instructor qualifications. In his free time, Stephen, who has a bachelor’s of science degree in Aviation Science from Utah Valley University, volunteers as a wing leader with Angel Flight West and was recently nominated to sit on the NBAA Scheduler and Dispatchers Committee. Stephen can be reached at sclark@immaculateflight.com.This guest author's views are entirely his own and do not necessarily reflect the views of Universal Weather and Aviation, Inc.